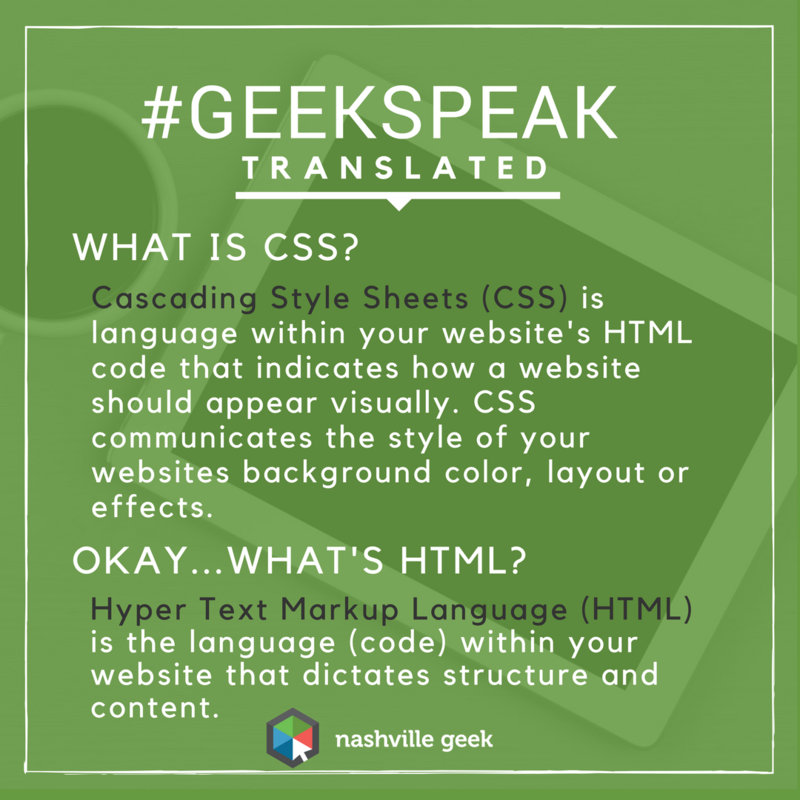 CSS v HTML – Still confused? Think of HTML as the Architecture & engine of your website. HTML describes the placement of content such as text or pictures and retrieves online information. CSS is the Interior Designer that communicates what colors, fonts, and designs the website’s content will have.